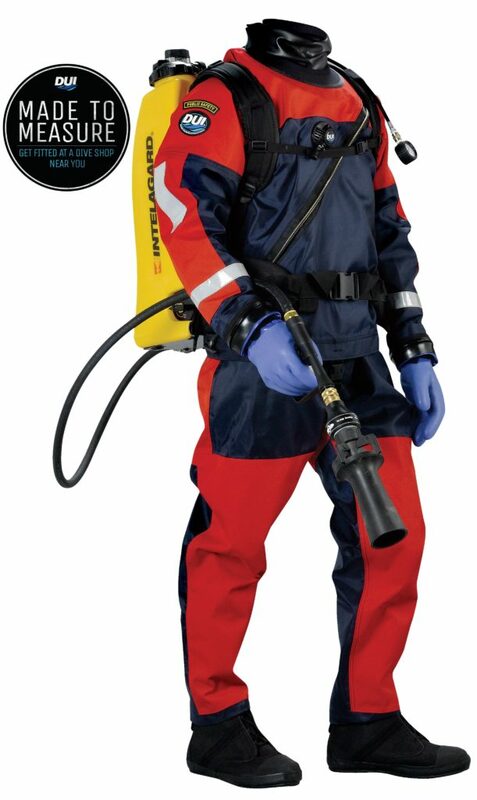 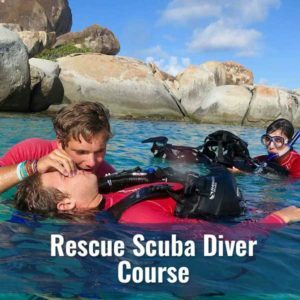 Come into Diver’s World to outfit your dive team. 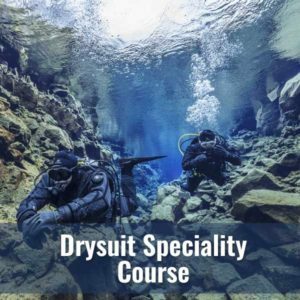 We are a DUI factory Authorized Public Safety drysuit dealer. 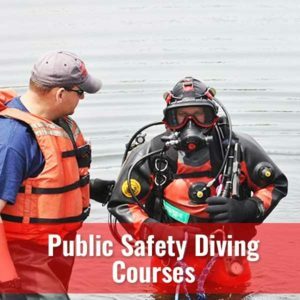 DUI has been an industry leader in drysuits for recreational, professional, miliary and public safety divers since 1963.